Tyler Johnson has been acting since his mom pulled him out of school in first grade to record a Toyota commercial for the radio. Prior to joining AMAW, Tyler got a theatre degree from Baylor University where he learned how to properly sweep a floor and staple things together. He also learned a thing or two about acting, and after graduating, Tyler toured the country as an actor for three seasons with The Revolve Tour, an inspirational conference for teenagers. 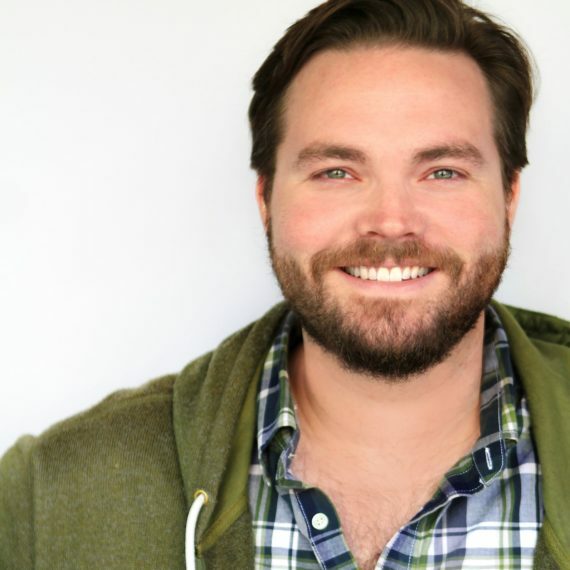 Tyler has studied long-form improv at the UCB Theatre in NY and LA, been a member of various sketch and improv teams, and yelled at a blank wall in a Kohl’s commercial that aired on Thanksgiving during the Dallas Cowboys game, which means he’s pretty much “made it”. In addition to teaching, he has been an AMAW student since 2010, and a member of the staff since 2012.